The City of Newcastle has a heritage rich in industry and is still often referred to as the City of Steel even though the former BHP steel works has long gone. 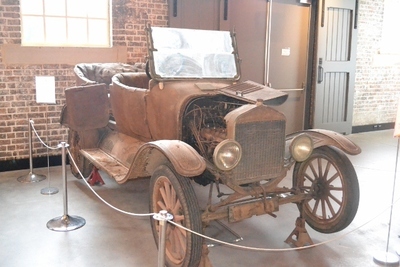 Much of this heritage can be seen on display in the Newcastle Museum. 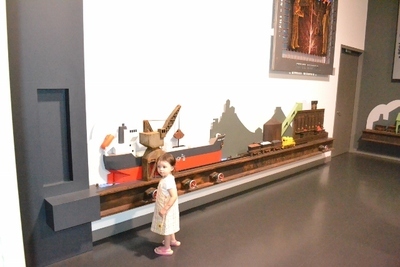 Situated in the CBD of Newcastle on Workshop Way off the picturesque Honeysuckle Drive, the museum is housed in the original rail way workshops first used in 1880 by the The Great Northen Railway. 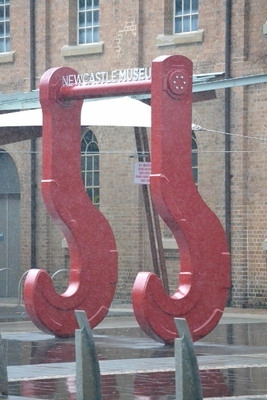 The entrance to this museum cannot be mistaken as you will see the two large red ladle hooks erected at the front entrance. These were original items from the former BHP Steel works and make a fantastic grand entrance way to the museum. The museum is not all just about industry and the first exhibition to the left as you walk through the door is known as the Supernova. 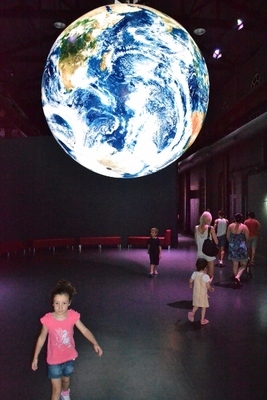 This exhibition is all about science and fun for the kids (both young and young at heart). 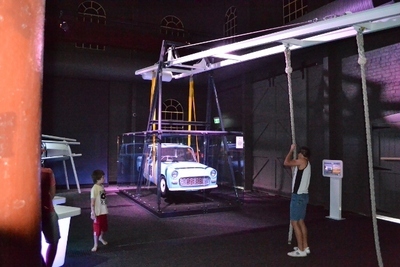 Learn about dinosaurs or try to lift a real car using your bare hands (and some mechanical leverage) and much more. There is even a play gym for the young kiddies who might be a little too young to understand any of the concepts going on around them. Next on the agenda is Fire and Earth. This is an exhibition showcasing Newcastle's steel making and mining heritage and has a live sound and light show every hour on the hour. There are plenty of interactive displays for the kids and a mini underground mine tour which gives people a taste of the conditions that miners worked in, back in the early days. The third exhibition is called the Newcastle Story and as the name suggests there is displays on everything here about the city from sporting and military achievements to music and fashion and like the rest of the museum there are plenty of interactive displays as well. The Museaum is ran by the Newcastle City Council and general admission to the museum is free however to visit the dinosaur display in the Supernova exhibition will attract a small entrance fee of $5 for adults and $3 or a family pass for $15. 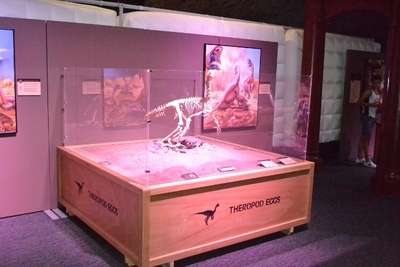 It is well worth it though as it is a popular display for the children and budding paleaontologists alike. There is also a café with well-priced food and great coffee to keep you refreshed and fed. The museum is opened from 10am till 5 pm Tuesday through to Sunday and parking is easy with Honeysuckle car park just around the corner. It's a fun day out for the whole family and you never know, you might just learn something.